On October 9, 2014, French author Patrick Modiano was awarded the Nobel Prize in Literature. Congratulations! Last year on The Boomerang, I published the post The Nobel Prize in Literature Explained to the Non-Swede. This year on Book Riot, I published the post Nobel Prize Trivia Time! 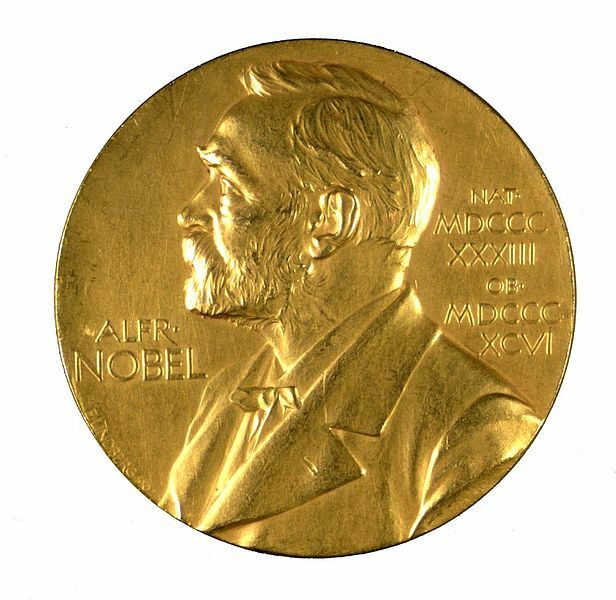 Here you’ll find fifteen trivia facts about the Nobel Prize in Literature that I bet you didn’t know. This entry was posted in Writing & Reading and tagged Alfred Nobel, Book Riot, Nobel Prize, Nobel Prize in Literature, Patrick Modiano, trivia by Erika Harlitz-Kern. Bookmark the permalink.